Relatively new brand Chloe Gosselin is making a mark on red carpets and you can shop your favorites today. 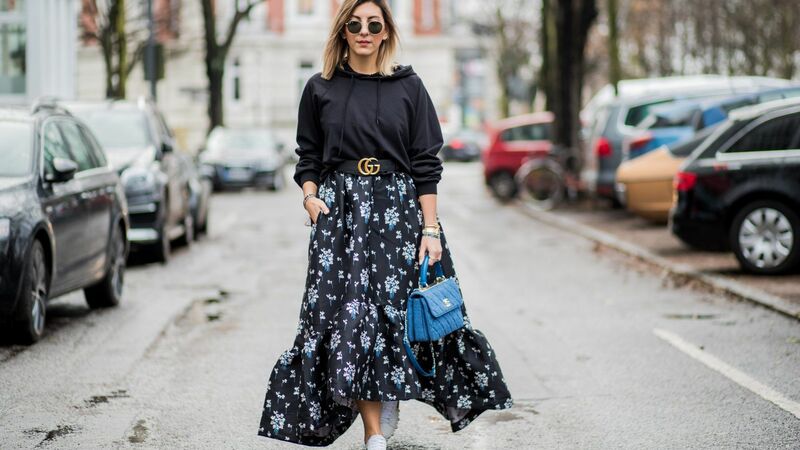 Shop the top 7 sneakers that the street style set love! Your feet will thank you! Frye Women's Gia Side Zip Leather High Top Sneakers - Frye women's gia side zip leather high top sneakers.